Norwin Ninjas is an Irwin Pa karate school that has been family owned and operated since 1969. The martial arts school was founded by Sensei Bill Viola. The students have been honored as the top sport karate competition team in the Pittsburgh region. Experience you can trust. 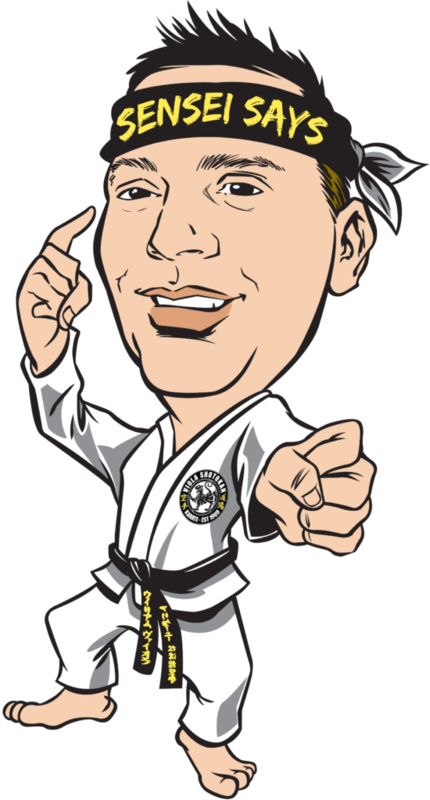 Looking for the most experienced Irwin PA Karate school? The school has a rich tradition serving the Norwin community, recognized internationally as the most successful sport karate school in the Pittsburgh region. The school is a member of the USA Karate and National Black Belt League Hall of Fame! Allegheny Shotokan is the home of Team Kumite, an all-star travel team. The dojo is the most successful sport karate school in the Pittsburgh region producing the only NBL World Champions (< 2015) including; 3x World Champion Terrance Tubio, 7x World Champion Alison Viola, 2x World Champion Dominic Leader, and 2012 NBL Player of the Year Diamond Award winner Billy Leader. In 2018 Xander Eddy and Luke Lokay won the WAKO USA Team Trials and became Members of the United States Karate Kickboxing National Team. If you are you looking for the most experienced Irwin PA karate school, then try out the Norwin Ninjas today.